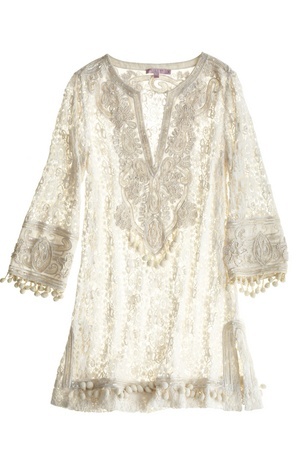 Originally kaftan’s symbolised tradition, but today it has taken a new role in society and has become an item found in most closets. The modern intake is less conservative with elegant tailored variations in design and colour that is a summer hit fashionista’s seek for! The classic coverup is an essential holiday wardrobe that can be used either on the beach, casually at home or glamorously in the evening. Many have chic embellishments and its versatility erodes from various feminine silhouettes. 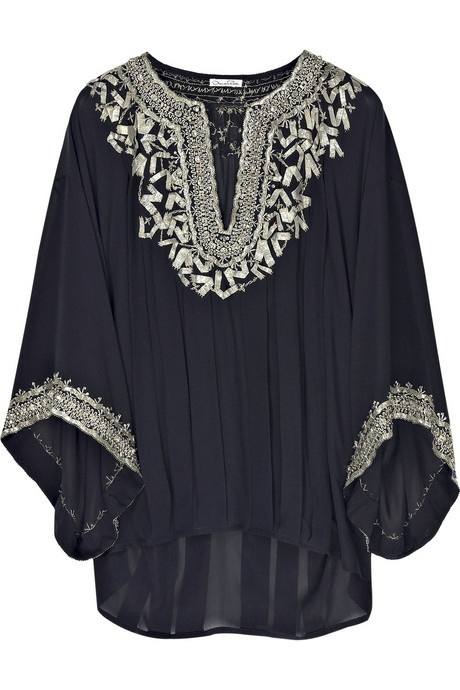 I believe a kaftan suits all shapes and sizes and is a perfect wrap to hide behind, but still steming a degree of confidence and subtle elegance. It’s comfortable, easy to wear and ready for almost all occasions. 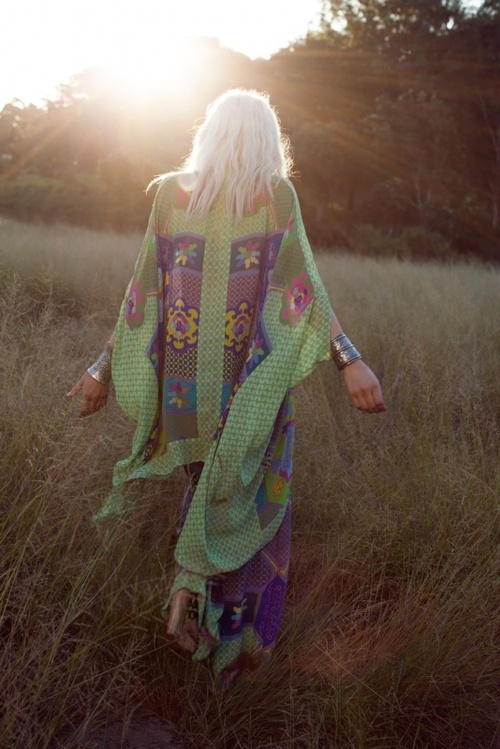 When the sun comes out, kaftan’s step out one after another. I’ve truly enjoyed browsing your weblog posts. After all I will be subscribing to your rss feed and I hope you write again very soon!